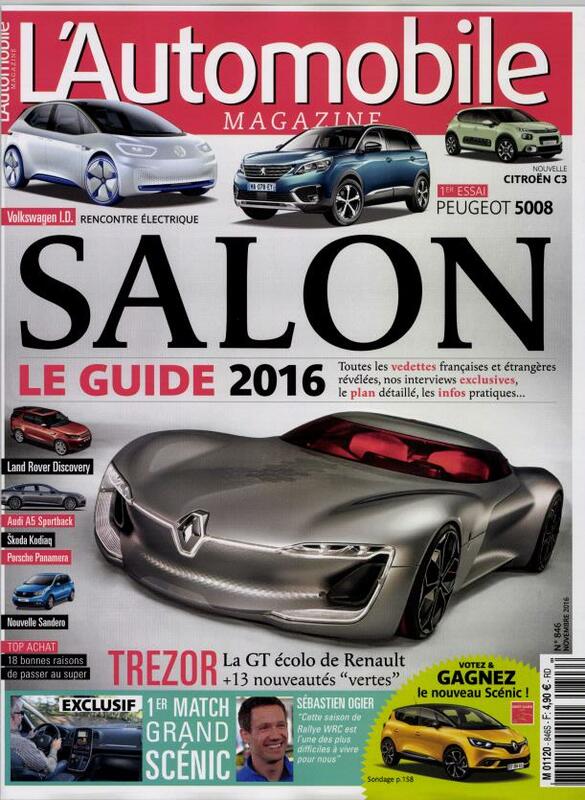 Making its first appearance in 2016 Mondial de L’automobile, Renault’s futuristic Trezor supercar concept has just been leaked ahead of the Paris Motor Show. 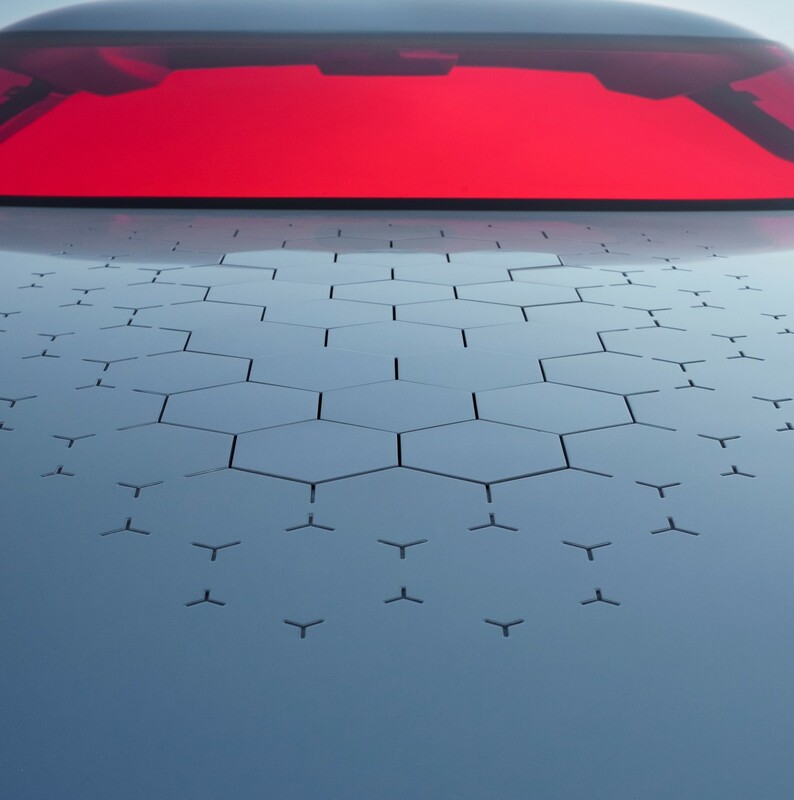 While no technical details have been released, one of the images appear to show solar panels on the roof, which may be used to power a hybrid drivetrain. 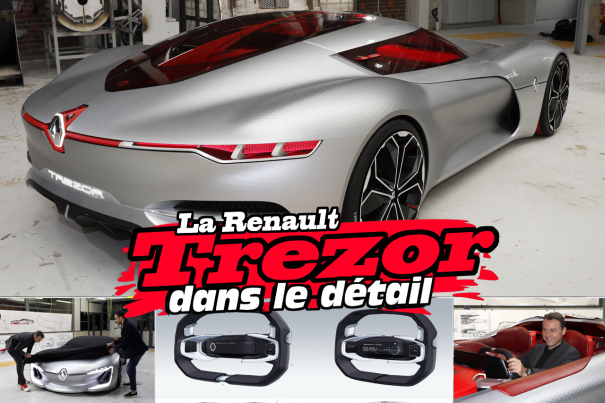 Continue reading for more pictures and information.”The TreZor’s aesthetics look strikingly familiar, similar to some of Mercedes’ latest concept cars, including the Gran Turismo Vision and the Maybach 6. 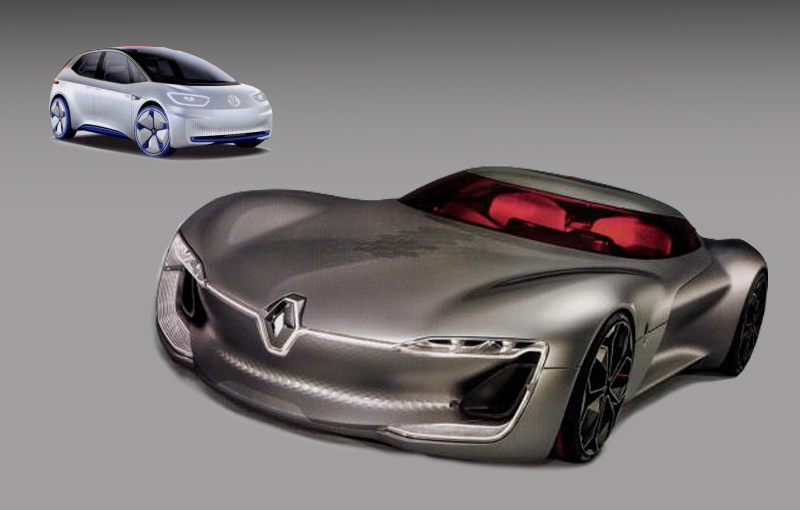 Further details about the TreZor are unknown until its official unveiling, but since the concept was conceived only to show a new design path, expect the French car maker to say something like ‘it’s powered by five electric motors and a rocket’,” according to Car Scoops.